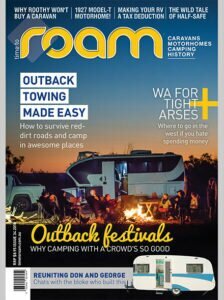 Want a more affordable way to subscribe to ROAM, or maybe you just want to test the waters? Pay-As-You-Go subscriptions make it simple. Sign-up and we’ll only charge you for the issues you want, just before each one gets posted. You only pay $8.50 every two months, and you can cancel at any time. Find out more about Pay-As-You-Go subscriptions here. 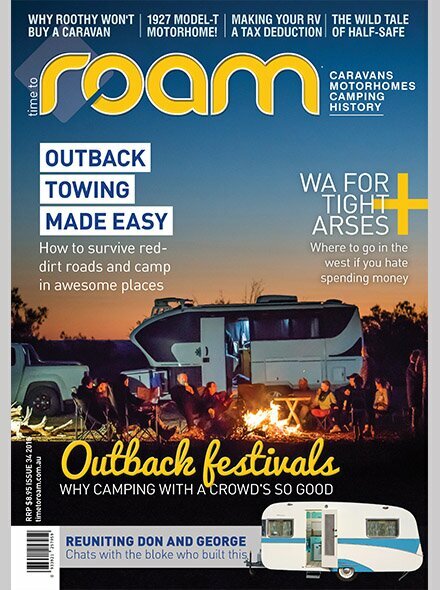 Note: Clicking ‘Add To Cart’ will redirect you to our external subscriptions sign-up site. 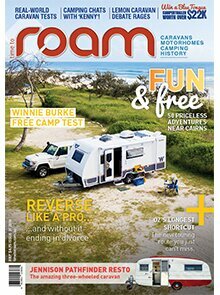 ROAM is Australia’s best caravan and camping magazine, produced by roamers, for roamers. 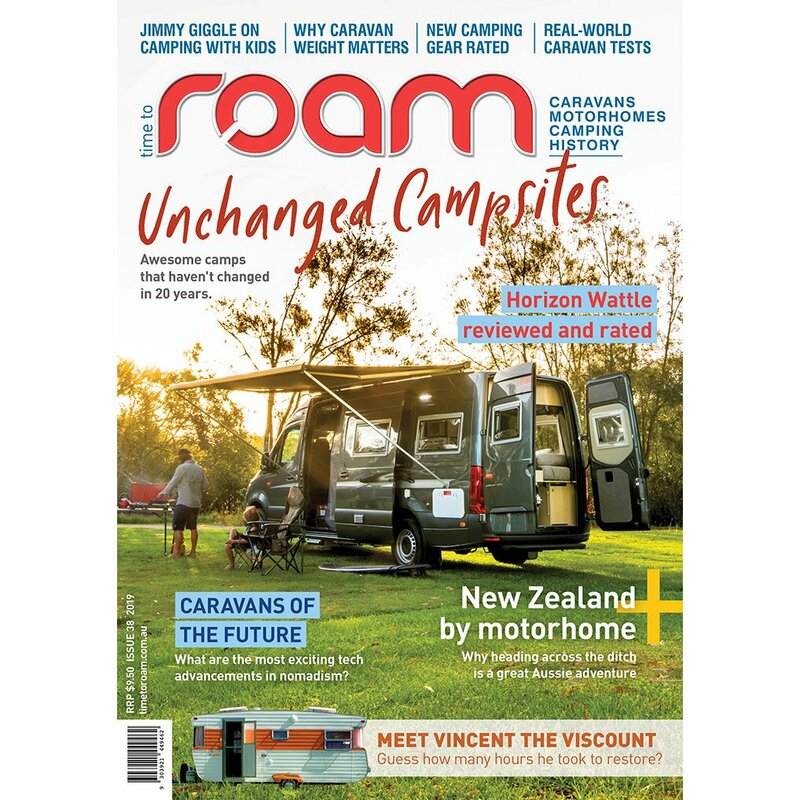 Focussed on the most incredible travel stories and advice, unbiased reviews and tests of the latest caravans, motorhomes, campers and gear, we also look back at Australia’s camping history and forward to the trends of the future. 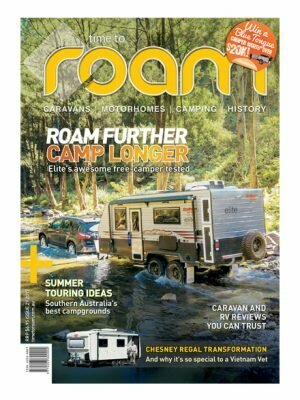 Caravanning and camping’s a laid-back lifestyle, and that’s the attitude we take to our editorial – we’re not political or biased – we just like what you do – getting away in our vans and campers to enjoy the best of Australia. 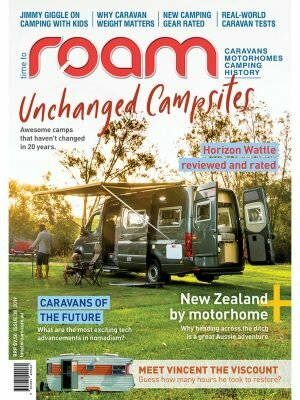 Note – ROAM is published bi-monthly. 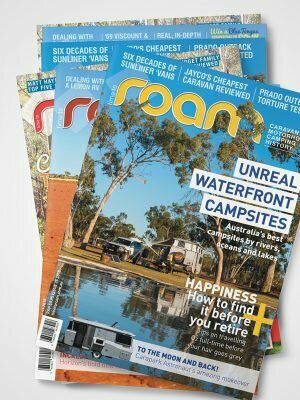 Your subscription will begin with the next published edition. 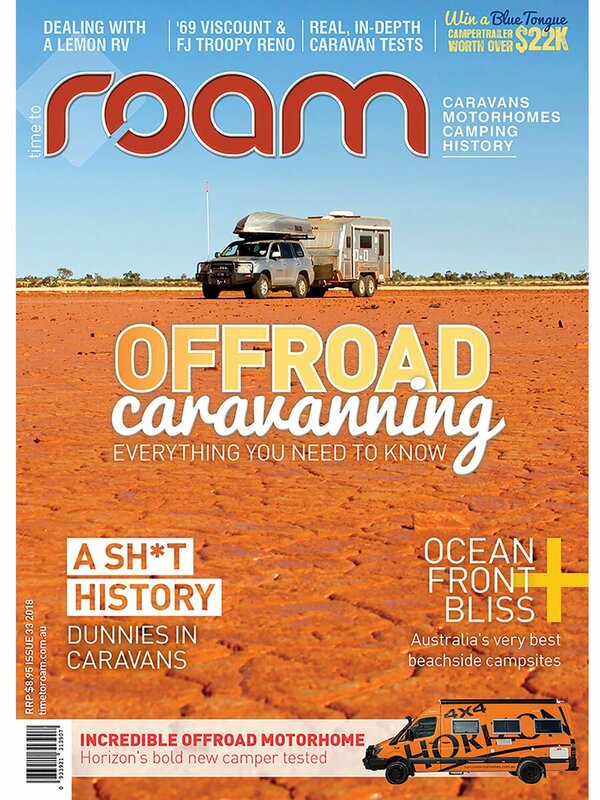 If you’d like the current issue, click here. 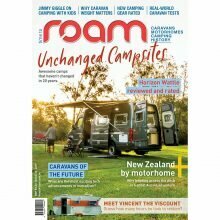 Just wanted to say how much we enjoy Roam – we’re a few years of doing a few laps ourselves & this is just making us want to leave quicker. 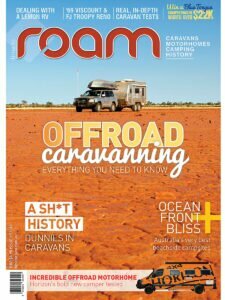 Cant wait for the nex issue. 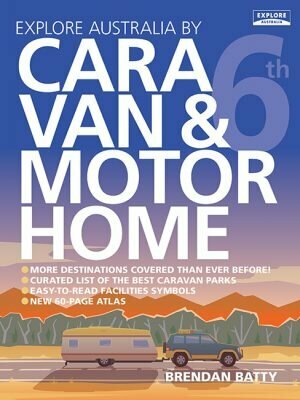 Best Caravanning, camping magazine on the Australian market – and getting better all the time!